This chapter reviews the nature and evolution of the postcolonial African state. Continuing from its colonial progenitor, the postcolonial African state has been an instrument of exploitation and predation. During the colonial era, European officials designed all of the institutions of the colonial government to facilitate the extraction and transfer of Africa’s resources for the benefit of Europe. At independence, these institutions remained in place, and African leaders stepped in and inherited the perverse institutions that treated the citizens as subjects. 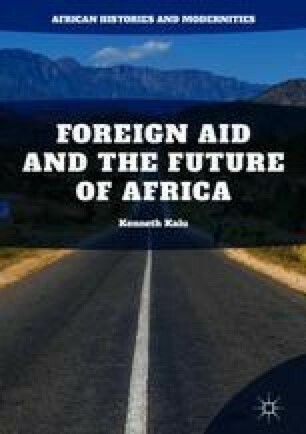 Given this background, the postcolonial African state has not been an agent of development, but has merely facilitated exploitation, corruption and bad leadership by successive African leaders.